Want to get WorldMatch games for your casino? I am interested in WorldMatch. Get in on the action and have fun with this WorldMatch slot - Super Heroes Slot Machine.There are different characters in this slot who will take you on a ride of your lifetime. This adrenaline filled slot compiles the most famous comic characters in one slot. There is also an exciting bonus feature where you create a face of a superhero. Super Heroes Slot is a 5-reel, 3-row and 15 adjustable payline slot with tons of free spins, substituting wilds, and a bonus game.So get ready for the action and have a chance at the big wins when spinning the reels. You will get superheroes mainly on the big screens as they fight off villains, but here you are provided with a chance to interact with all your favourite superheroes as they fight off crime. You will have to spin the reels for a chance to win as this is a low variance slot.There are different characters in this slot namely, Hulk, Batman, Spiderman and Ironman who will be featured on the reels. 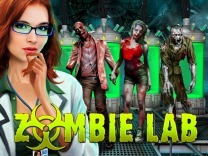 The presentation is done in a comic book display which will excite all comic book lovers.The game loads perfectly and allows players to easily access the slot without any difficulty. 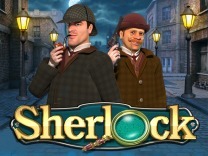 The graphics are excellent and the bonus game is just amazing. 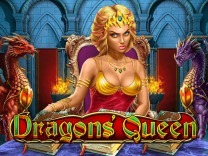 The Visuals are superb and exactly what you would expect from a slot which is modelled after a comic book. 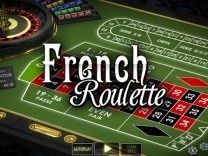 The soundtrack also fits exactly into the slot theme urging you to continue spinning the slot as you try out your luck in this slot.The game offers multiple chances for players to win thus recommended for all players whether novice or veteran. Super Heroes slot delivers just superhero action. There are different superheroes featured in this slot making it interesting to play. The superheroes themselves are the high paying symbols in this slot with the highest paying 1500 coins for matching 5 symbols of a kind. There are also low paying symbols which are the usual culprits in all slots - the generic card symbols. These will pay a low 5 coins for matching 3 nine icons.Player shave the option to adjust their bet amount when playing this slot. 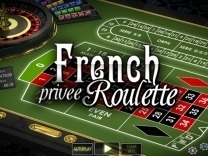 The lowest coin value when playing this slot is 0.01 Eur while the highest coin value is 1 Eur per bet line. This is based on a bet level which will allow you make low bets while still playing the maximum number of paylines.This slot offers superhero fun in a carefully designed theme which allows players to have fun and still have a chance to win big. In Superheroes Slots, there are 15 adjustable paylines which will give you multiple chances to win with each spin. 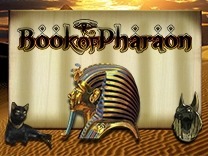 You have to match at least 3 symbols of a kind on an active payline to receive a payout. All wins are paid from left to right.Watch out for Batman when spinning the slot. Matching 5 of these symbols will offer players 1000 coins. SuperHeroes slot offers wonderful bonus features which will have you playing as you try to make winning combinations and a chance of winning big payouts. The game has a free spins feature which allows players to wager and have opportunities to win big rewards. 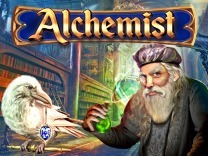 Matching 3 free spins symbols will activate the feature and you will be awarded 10 free spins. 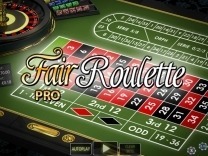 Whenever the feature is running it is subjected to the number of bet lines which triggered the free spins feature.There is also a bonus game. Players have to match 3 bonus game symbols in any position on the reels. To start the game players have to click the bonus game button on the toolbar. You will be awarded only one bonus game per spin.Piece together your favourite superhero in a special mini-slot. there will be an automatic spinning of the reels until the face is complete as displayed at the bottom of the paytable. Each hero has a dedicated win.Finally, there is a Wild symbol which will substitute all other symbols in the slot except for the bonus game symbol and the free spins symbol. The wild symbol is incorporated into the slot to ensure that players are able to make winning combinations when spinning the reels.